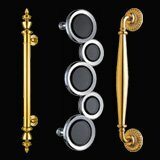 Great range of Quality Black Door Handles The colour that naturally combines with the classic and contemporary style is black. You can use this colour for the accessories, door furniture and door hardware for your house or commercial project. Black is the colour that merges well with almost any style and colour. 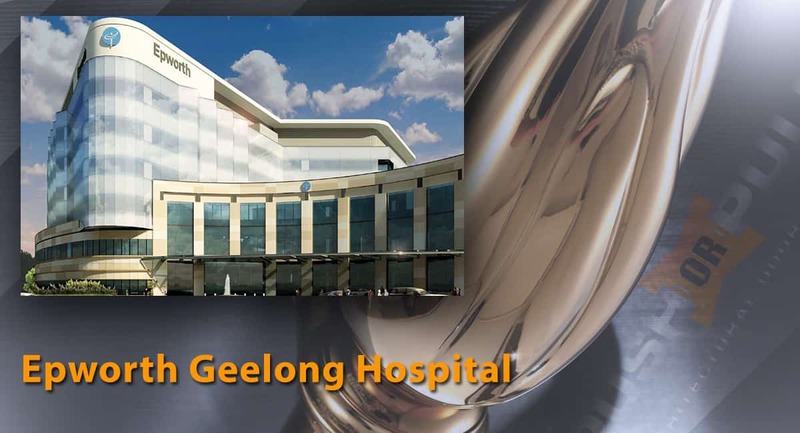 The Largest Supplier of Quality Exclusive Designer Door Handles in Australia! Push Or Pull Supplies all over Australia, New Zealand and now the Rest of the World! 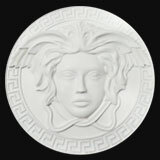 Check out our massive range that caters for every possible style and budget, and you will soon understand why, Push or Pull has become the first choice and the only truly one stop location for Architects, Builders and Designers around Australia and now the world in sourcing the perfect architectural door handle for any project. Whatever you do, make sure you ask the experts. You may not be experienced enough to handle interior decoration. If you are buying exterior door handles Sydney, designer pull handles or lever door handles make sure you buy from a reputed online store that offers the best rates for such quality accessories. We have complete range of modern door handles to suit all residential and commercial projects. 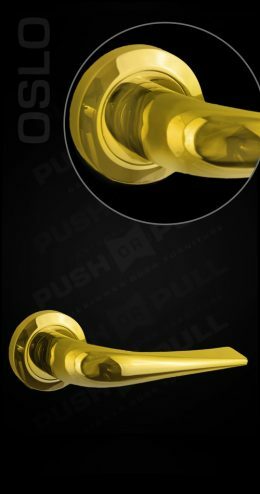 Push or Pull door handles is online store located in Sydney. First impressions count, entry door handles are the first and last thing that visitors to your project touch and notice when entering and leaving your space(be it home, work, hotel or entertainment premises). Your handle selection as a result tells a lot to your visitor about your premises and of course about you and your character, it can set the mood, expectation or even ambience of what lies ahead. There is no shortage of places which can benefit from the use of long handles for the front door. 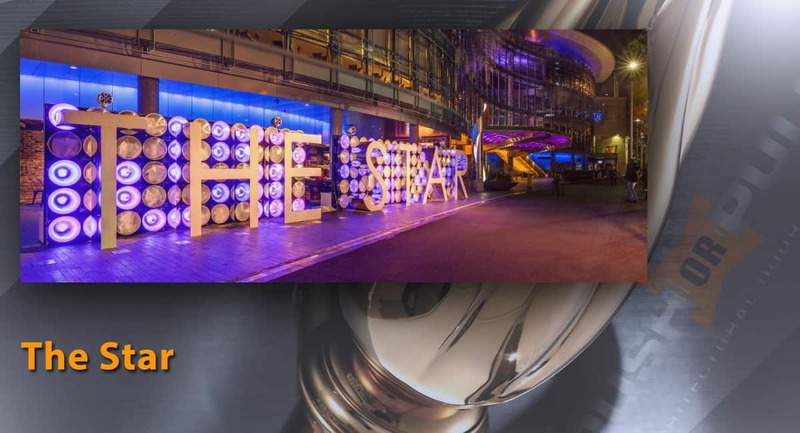 Although they can look great at homes, it is mainly the commercial establishments who will find these handles to be conducive to the overall atmosphere they are trying to promote. 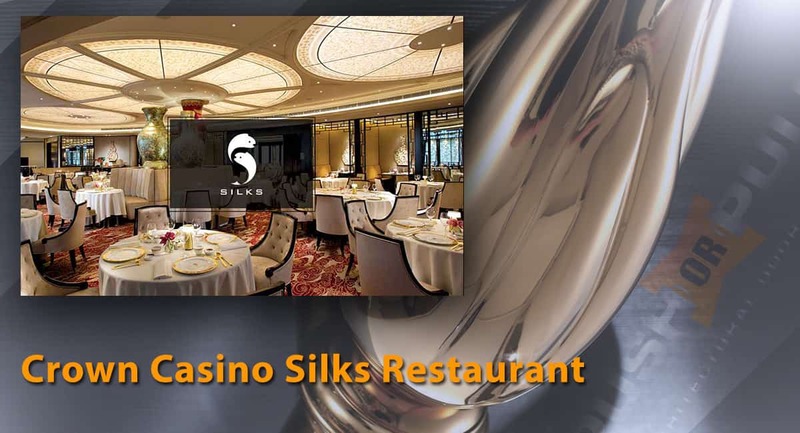 The hospitality industry such as restaurants, hotels and cafes is certain to love them. 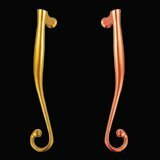 These door handles also make a good addition to shops, shopping malls, retail stores. Even offices, office buildings, warehouses and industrial properties can use long door handles. 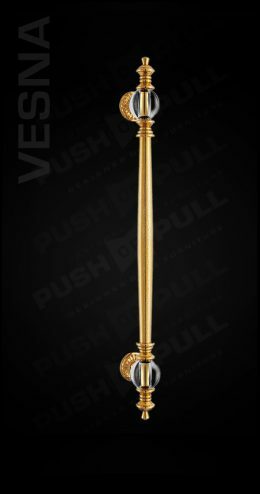 The most important reason for choosing antimicrobial copper handles is that it ensures safety and helps in maintain good hygiene. In addition to that, there are a few other good reasons for choosing to upgrade to copper handles. The efficiency of copper in killing microbes is far more effective than any other metal or alloy. This metal can continuously kill bacteria and harmful germs that cause infections. Copper has been approved by EPA to be safe for hygienic use. So, do not choose coated door handles and opt for copper. Sometimes, you need to get something unique to suit your home décor. While we have an extensive range of internal door handles, we understand that you may prefer something that perfectly idealises your personal style statement. That is why we have customisation services in place. Find a range of options that you can edit and customise so that you end up with the door handle that you want. One of the customisation options that we are proud of is the logo placement. We can place your logo on the door handles as per your requirements. If you are running a business, start impressing your clients and customers by having your brand logo placed right on the door handle. Alternatively, add a classy element to your home with them. Go through the options now and make your home or office in Melbourne stand apart from the rest. 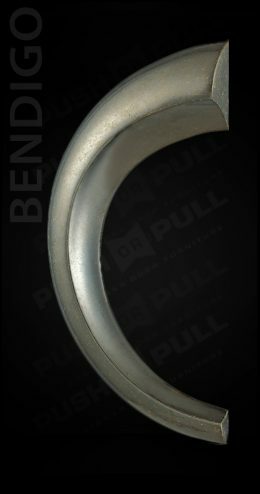 These days, you can choose from a diverse range of door handles for your project. They come in a variety of styles and also color. Of course, your choice will be determined by a variety of factors such as the existing décor of the space, the functionality required and your budget. In making our products, we take inspiration from life, and this is why we can provide you products with designs that embody life and art. The rolling lines of our product are not only gentle but also steady. Our entire range of product has a natural and harmonious essence to it. It will be a perfect combination for all moving and still components. When you select the handles for doors, it is important that you make sure that they are of adequate quality and has a proper design. Think about the number of times the doors are going to be open every day. You will want your door handles to be stylish, as well as comfortable. Thus, you should test the handles that you plan on buying. Hold it against the door and find out if they are comfortable to grip. However, do not forget to ask the supplier about the material of the handle and the warranty it carries. Handles are available in variable lengths. It depends on your personal choice whether you want to mix up the length of handles in the room. 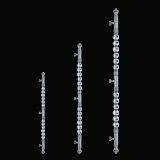 However, if you select handles of the same length, then it would be less worrisome and will also provide a contemporary look to your home or office. If you not sure about the size that will suit the door, you can always ask us for some suggestion. Before purchasing the handle, think about the overall look you want to achieve in your room. 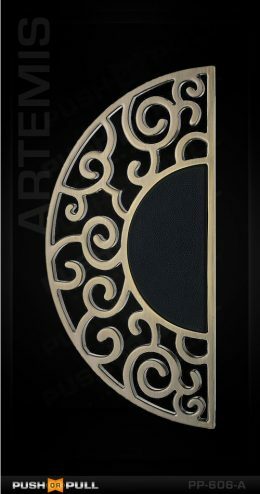 The look of the handle will influence the look of the door to a great extent. There are namely three types of door handles traditional, transitional, and contemporary. If you have furniture that has a traditional look to it, you should purchase handles that are ornate looking. If you have minimalist style doors, then it is better to buy handles that have a contemporary look. 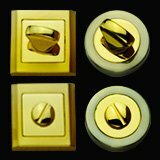 And if you want something in between traditional and contemporary then you opt for transitional door knobs It has a contemporary and minimalist feel but has a worn out look that gives it the traditional touch. 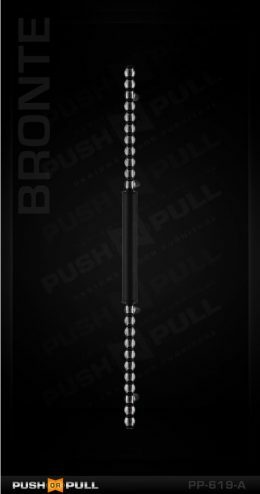 Once you have decided on the style, you prefer for your pull handles, discerning the finish of it becomes a lot easier. Traditional handles can be obtained in a huge variety. You need to consider the feature of other components in the space when you select the finish of the handles. You should ask the handle installer to install the handle after the door has been fixed. It will give you the opportunity to stand against the door and find out the position that will be adequate for the handles. Make sure that everyone in the family can reach out to the handles of the door. You need to take into account all the door hardware and metals that are present in the particular room and then decide the one that you want. 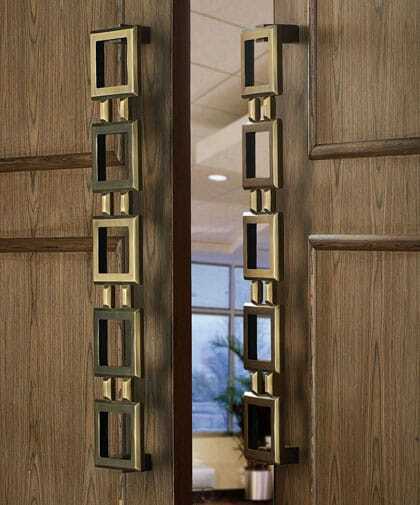 You can choose to purchase door handles that will match the components of the room, or you can inject something that will offer a dramatic contrast. Whatever it is, you can be sure to obtain the door knobs of your liking from Push or Pull. Both the idea works well as long as you are clear of the thought process. Otherwise, you can end up making your room look messy. If you aren’t much confident, you should start off with similar tones. 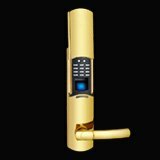 Keyholes or escutcheons are often forgotten when selecting door hardware accessories. Escutcheons are decorative as well as practical; since they are proving to be helpful in keeping out the draughts. Whenever you cut a lock hole in your door, you will have to install an escutcheon. Most of the time, you have to install one escutcheon on each side of the door. 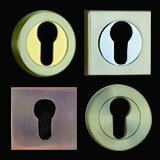 When you go to select escutcheon for your door, you will realise that a wide of it is available on the market, from patterned to plain. After a busy week, the last thing that you would prefer doing is wiping off and cleaning all the marks on the custom door handles. You will be able to avoid this by investing in hassle free door handles from Push or Pull. You should purchase door handles that are brushed and have a matte finish. Buy Direct Architectural Door Handles Selecting the right door handle online that meets not only your design needs, but also your budget needs is of utmost importance and can really affect the first impressions that a visitor may have. Online shops tend to place more attention on building relationships with the customers. Push or Push Architectural Door Handles will ensure transparency on all our products and will always provide the best support and service. Custom door handles seem to have become a fashion statement. While you can choose door handles that look great, they might not always be the right design element for your décor. By customising them, you can achieve the effect that you are looking for. 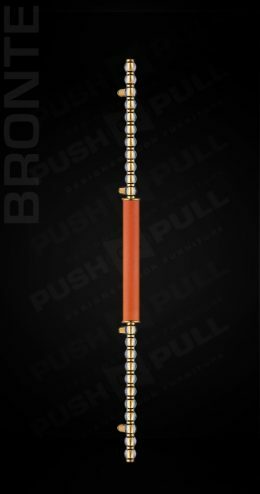 When you are selecting pull handles, you will realise that there is a wide range of handles on the market, which come in various sizes, finishes, styles and materials. We are able to give you advice and recommend what handles are suitable for your home, or commercial project. We came across Push or Pull on the Internet. The project required a very particular look of handle, but we also had time constraints and budget overruns looming. George at Push or Pull took on our special case, and with genuine enthusiasm helped us select and modify to suit our needs. The end result is impressive. Happy Client, happy Architect. 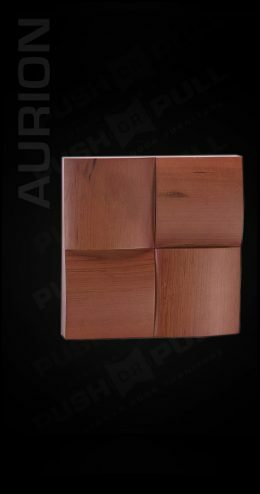 I am delighted to recommend the team at Push or Pull Architectural Door Handles, whom we have dealt with extensively over the past 2 years. 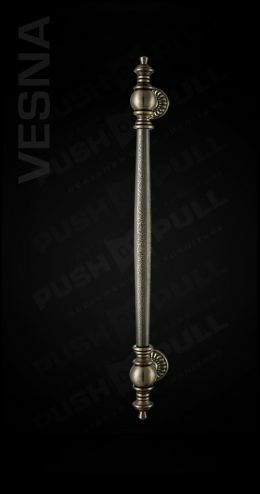 Pull or Pull have an extensive range of handles spanning for great historical design to suit the Victorian and Edwardian eras, the art deco, the modern of the 50s and onward to today. The products are great quality, the service goes beyond the normal, offering direct support and helping with product searches and customisation – and the price is right! They were the perfect answer for the Hydro Majestic Hotel and number of luxury housing projects with special needs we have completed recently. So if you are looking for something unique and that is great value – go to Push or Pull. We hunted high and low for something that would make an instant wow to the entry off our new business re-design salon. When we came across Push & Pull web site it was gold to us! The choice options available to us was a nice problem to have, ever since the frameless door was installed with our choice of hand made italian handle IT IS STUNNING. Just letting you know the handles have arrived. They are fabulous, much more impressive than I had imagined. I’m thrilled with the choice. Thank you. We, at Push or Pull, offer nothing but quality door knobs and handles that will complement your home, office or commercial space. After all, we know that handles and knobs are used multiple times in a day. Unless you have a quality product, it is going to break down quite soon. Our products are durable enough to retain their good looks despite regular use over years. Additionally, we offer several options to ensure that you get exactly the door knob or handle that you want. 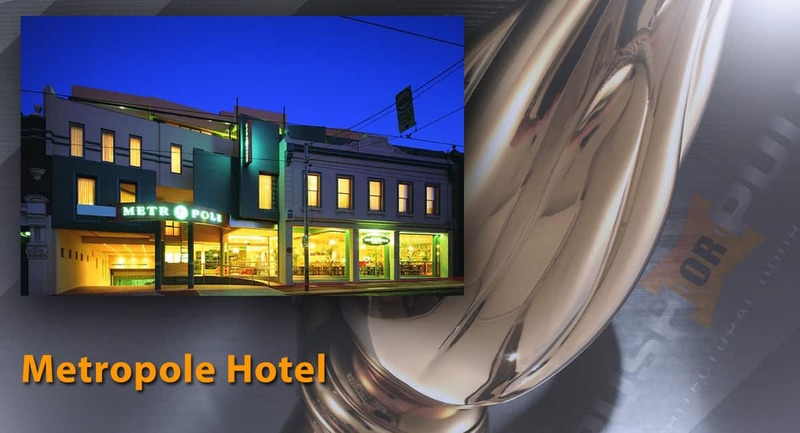 If you want a touch of Australian architectural styles in next project, you can use an architectural door handle in your home, hotel, restaurant, store, shopping mall, shop, office building or warehouse from our range of designer door handles. Our warehouse located in Sydney, NSW, Australia. We ship all over Australia (Sydney, Melbourne, Brisbane, Perth, Adelaide, Gold Coast, Canberra, Hobart, Geelong, Darwin and other cities), shipping costs will be included at the checkout. We also ship worldwide, please contact us for a quote on shipping costs.